Basic Brewing Video is about brewing great beers and meads at home and cooking up wonderful things to go with them. February 26, 2018 - Tasting "Sultan's Delight"
07-21-08 Basic Brewing Video - Brewery Tour: Mt. Carmel Brewing Co.
12-14-07 Basic Brewing Video - Wassail! 08-15-07 Basic Brewing Video - Steve Cooks BBQ with Beer! 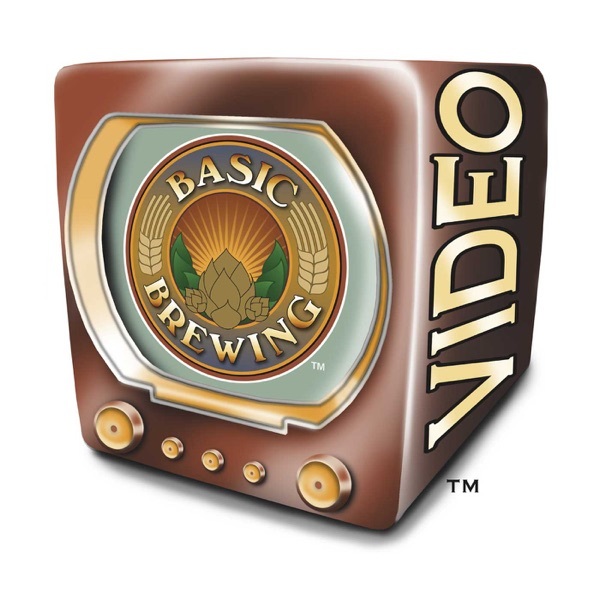 08-07-06 Basic Brewing Video - Beer for Dessert!